I've had a number of requests for fabric with a fishing-theme and I was very excited when I found it! While it may not seem tropical, "Lomi Lomi Salmon" is a common treat at Luaus. 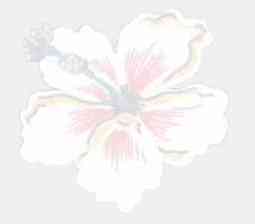 You can find a recipe for Lomi Lomi Salmon here. 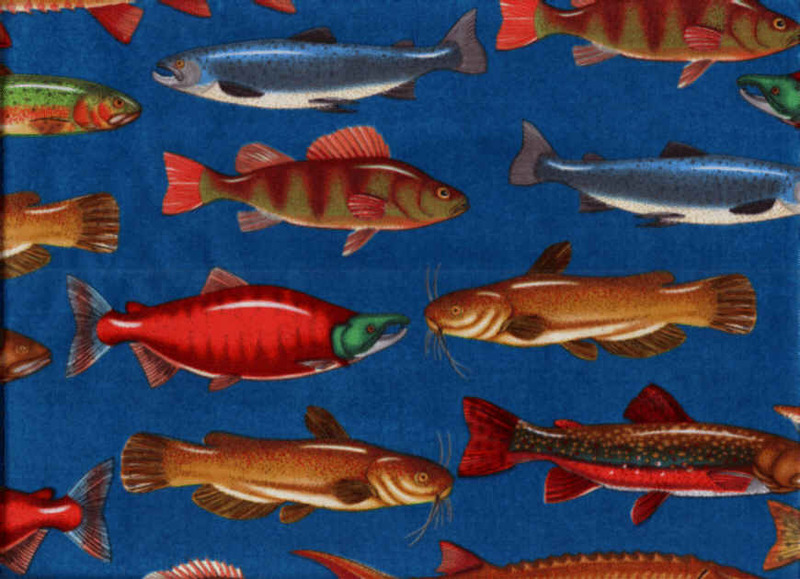 This fabric features salmon, trout and other fresh-water game fish on a teal background.